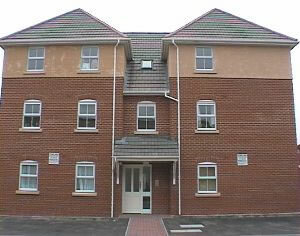 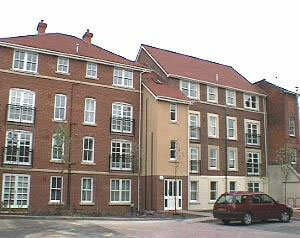 This social housing project was carried out for Airways Housing in Reading. 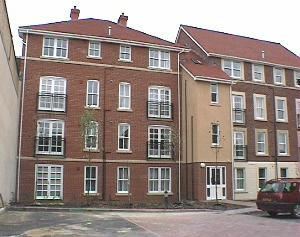 The main contractor for this project was H.H. 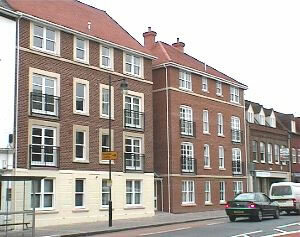 Drew & Sons.